This is a really simple recipe that I've been meaning to share with you all for some time. 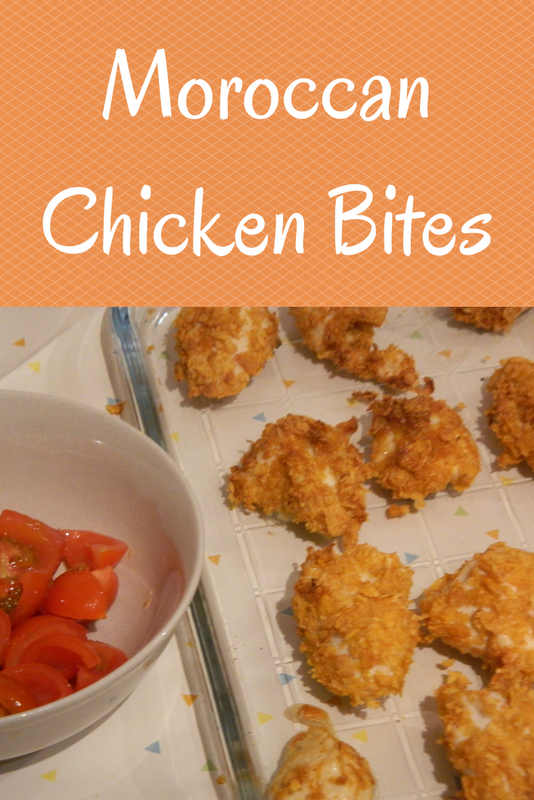 I've cooked our own chicken bites for quite a while but, recently, have been feeling a need to mix them up a little bit! 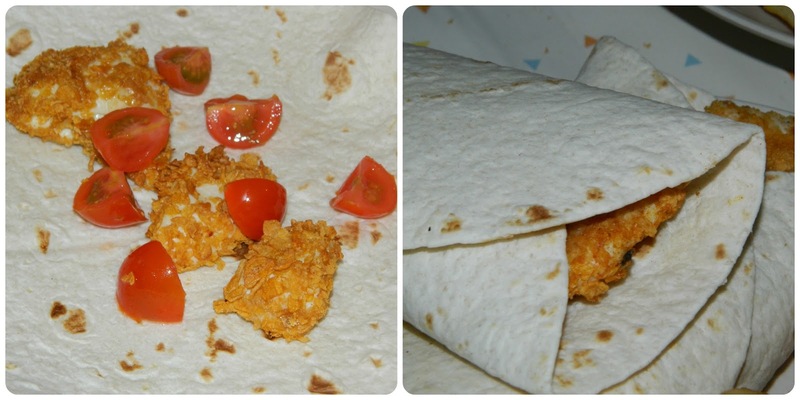 I've been sent a few things recently that I knew would make the perfect combination to mix up our easy chicken meal, and give it some added flavour. 1. Mix the crushed cornflakes and Ras al-Hanut in a small bowl. 2. 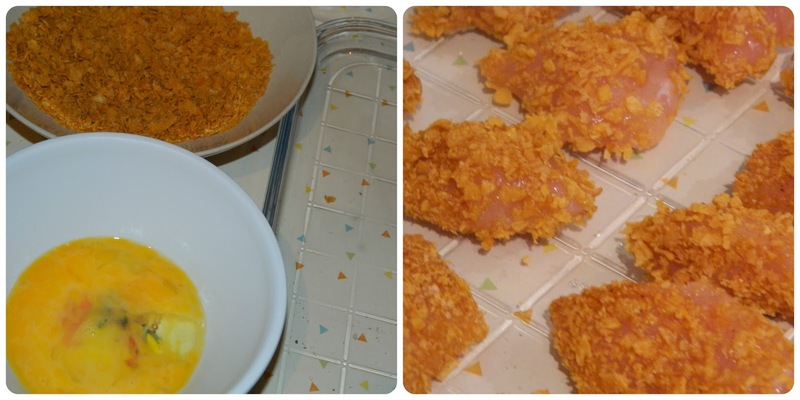 Dip each piece of chicken in the egg and then in the spiced cornflake mixture, ensuring that they are fully coated. 3. Place on a baking tray. Metal is fine but ensure you grease it to avoid your chicken bites sticking. 4. Cook in the oven at 180 degrees for 15 minute. 5. Serve in wraps or flatbreads topped with cherry tomatoes and with salad accompaniment. 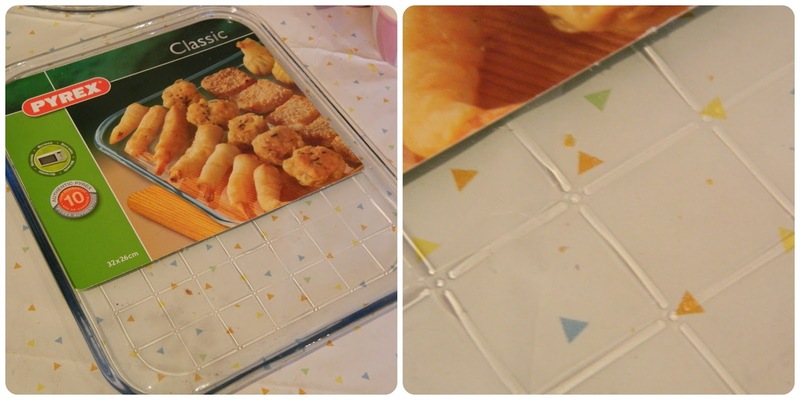 I've been using the Pyrex Multipurpose Glass Baking Sheet* and I've found it works perfectly with no need to grease it. It doesn't discolour in the way metal can either. It measures 32x26cm so it's easy to get enough food for my family on there. It's also guaranteed for ten years, like all Pyrex glassware, you won't have to keep buying a replacement for this baking sheet. More refined palates might enjoy mixing some of Steenbergs Harissa with Rose Spice Blend with natural yoghurt for a really authentic flavour. We were eating with the children so I'll save that for a more grown up meal. 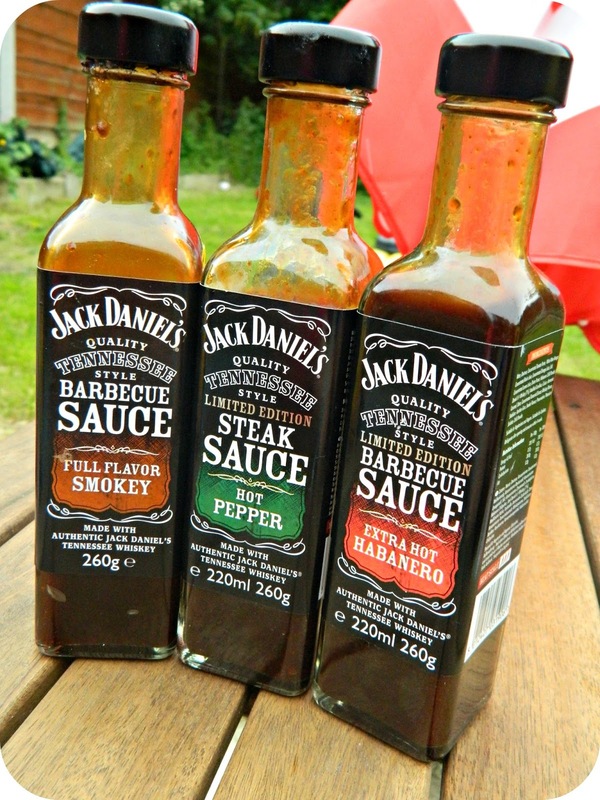 A popular accompaniment in our house to my Chicken Bites, Moroccan or not, is Jack Daniels Barbecue Sauces*. We've been trying these out lately and the smokey, barbecue flavour, with a kick, has been working great for both dipping and marinading meat. We've had Full Flavour Smokey, Hot Pepper and Extra Hot Habanero to try and there really is a sauce for every palate. Bud loves Full Flavour Smokey while Ian chooses Hot Pepper and I like a little of the Extra Hot Habanero.